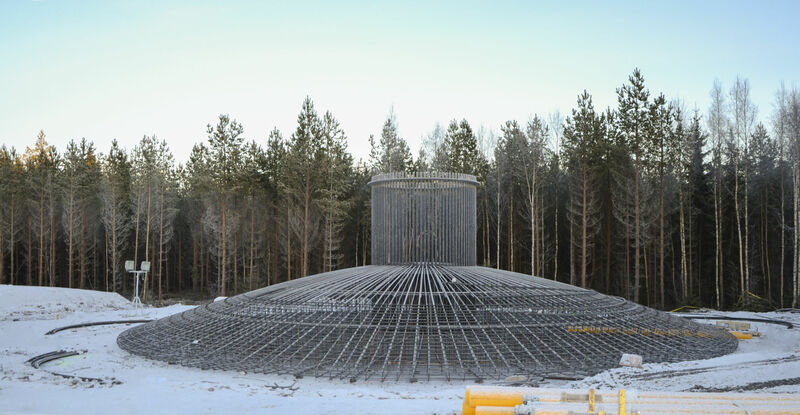 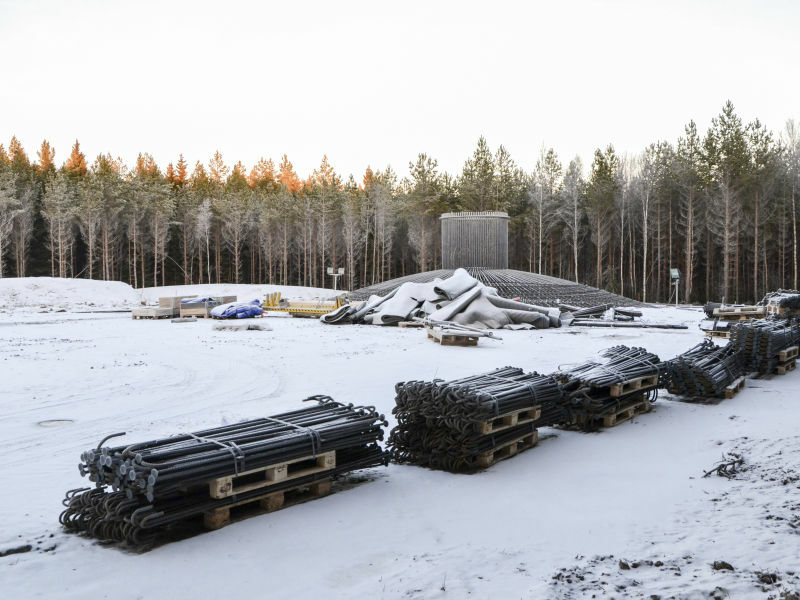 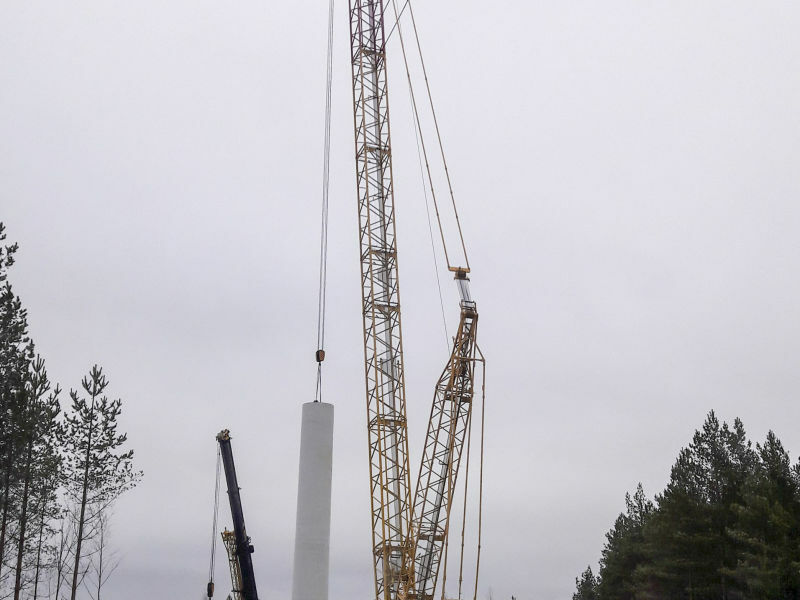 Peikko Group’s Finnish subsidiary Peikko Finland Oy delivers gravity foundations to the Harrström wind park in Korsnäs near Vaasa, Western Finland. 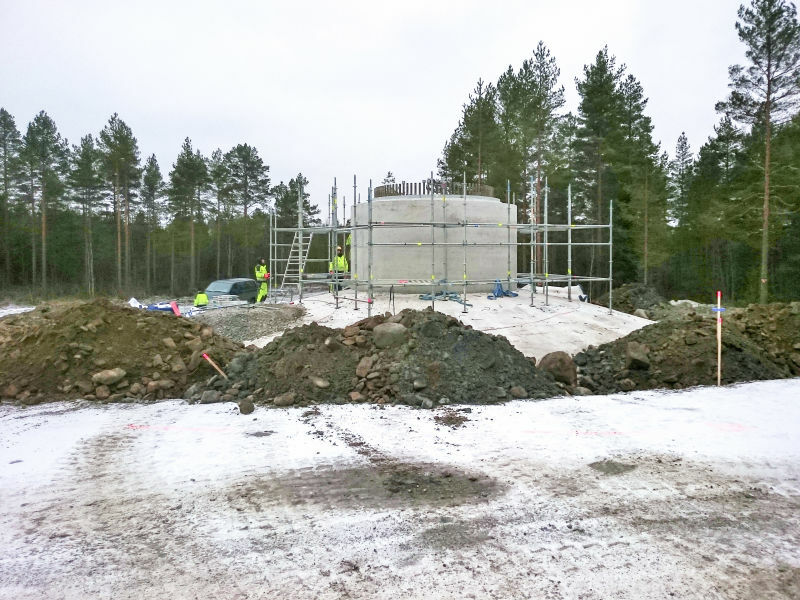 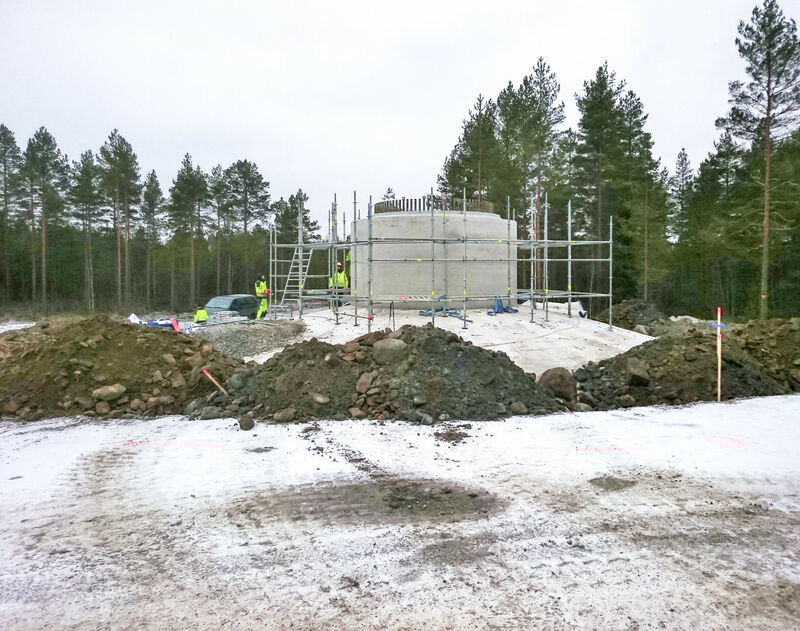 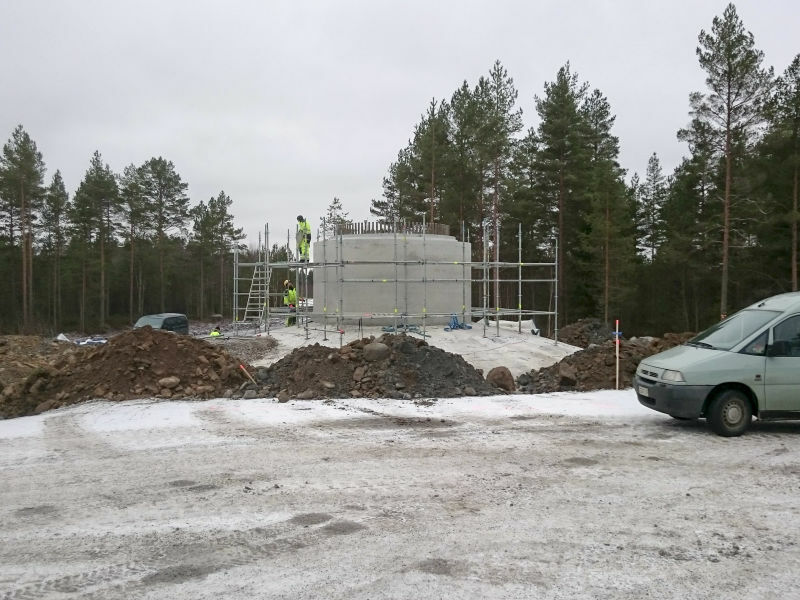 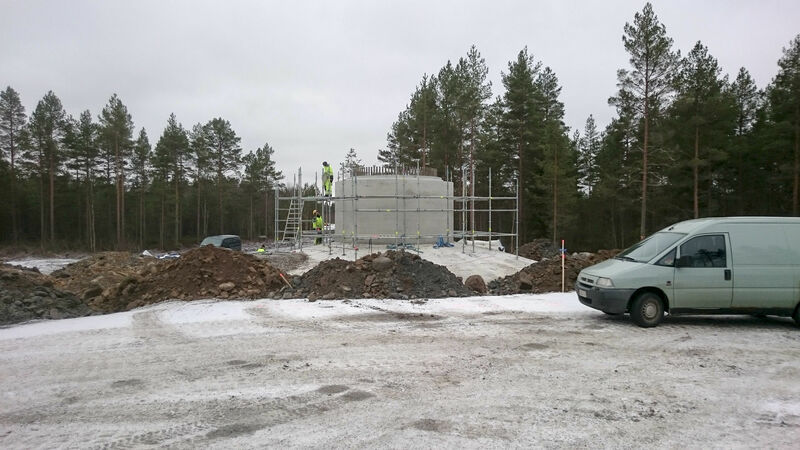 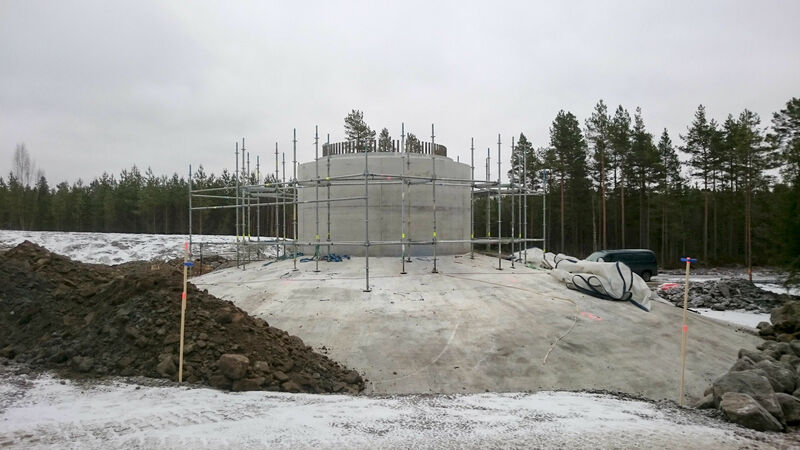 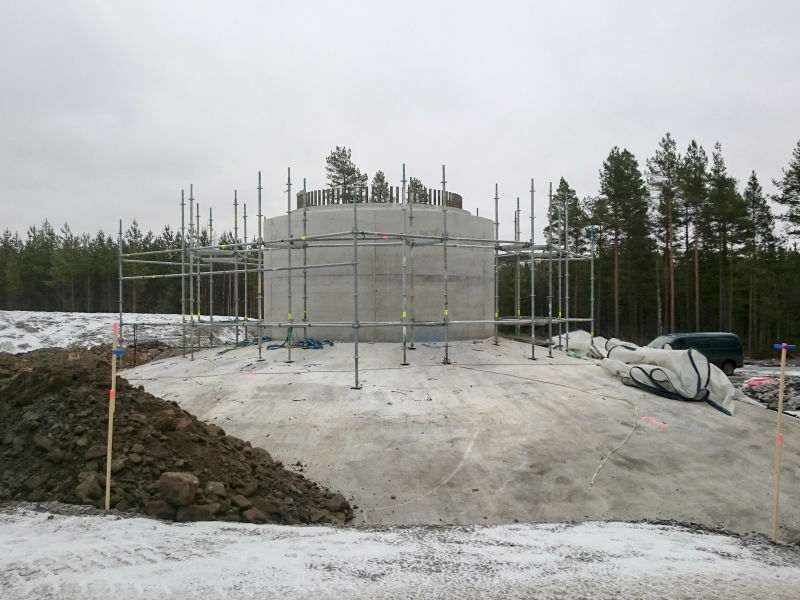 Peikko’s turnkey delivery comprises foundation design with 3 meter extension for higher hub height, all foundation components, and installation including concreting. 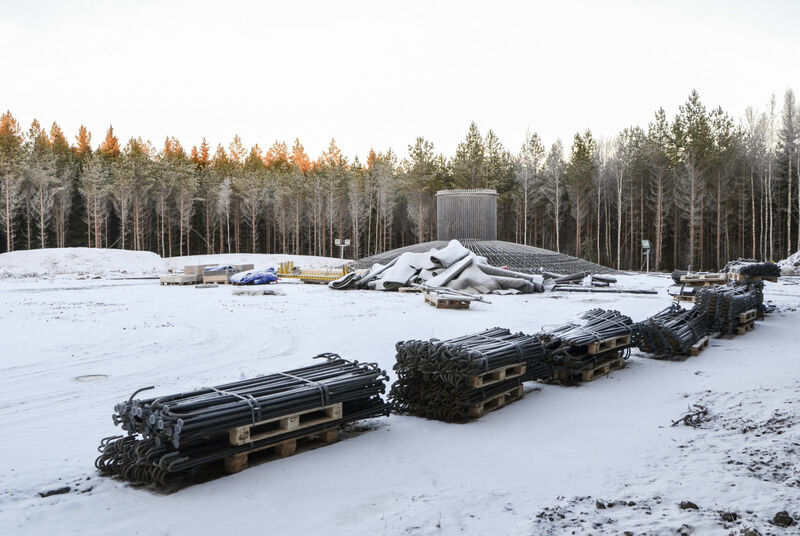 The deliveries and installation started in December 2016 and the foundations will be finished during spring 2017. 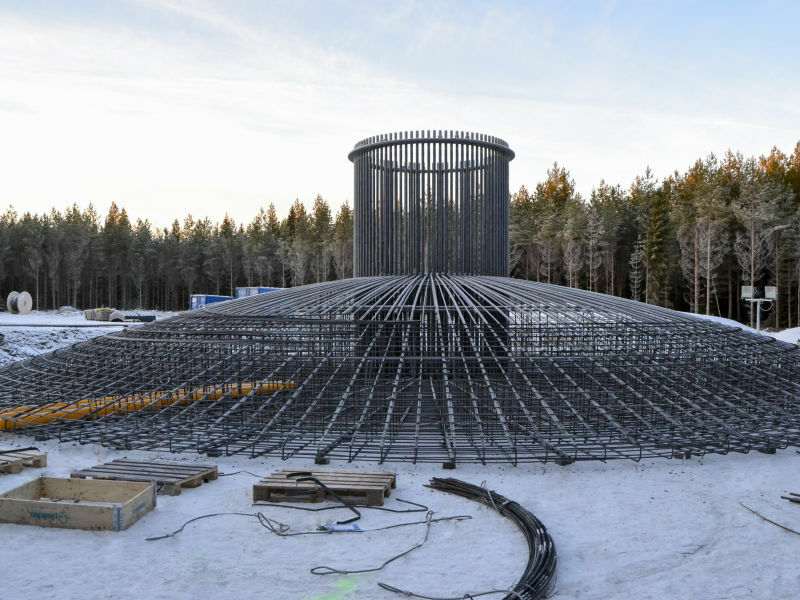 The Harrström wind park is developed by Harrström Vinpark AB. 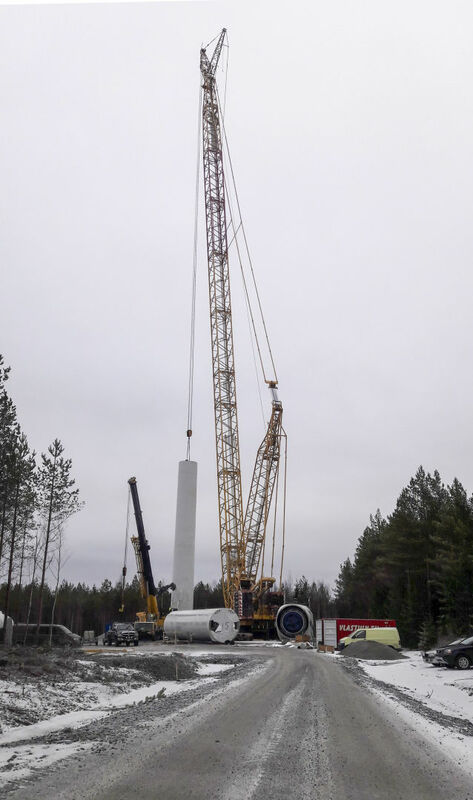 Vestas delivers 4 pcs of V90 3 MW turbines with hub heights of 100 meters. 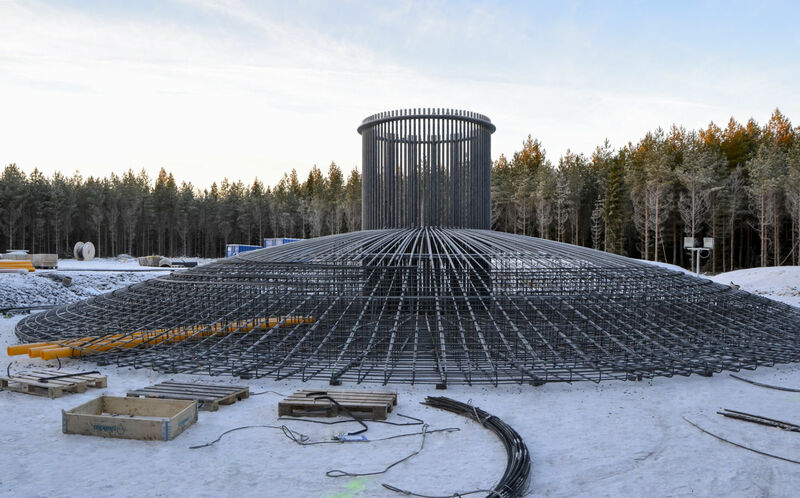 The turbines will be installed right after foundation are completed and the wind park will be operational before summer 2017.